Loving my new car!!! Thank you Derrick for making it a wonderful experience!!! I purchased my vehicle from Dave Arbogast and have been very satisfied with my new vehicle. My salesmen, Derrick, was helpful in finding me the right one and walking me through all the features that came with it. Will be coming back when it’s time for the next new ride! I recently bought a car here at Dave Arbogast in Troy, OH, and must I say, that I LOVE it! Derrick Brownlee was a wonderful salesman! I told him what I needed, and he went above and beyond to find the right car for me. It was my first time buying a car. Derrick was very professional and made the process very easy and painless. Im still very happy. He made it worth coming in that day. Thank you so much for helping me out!Give that man a raise! no complaints - Ross is always available for me. 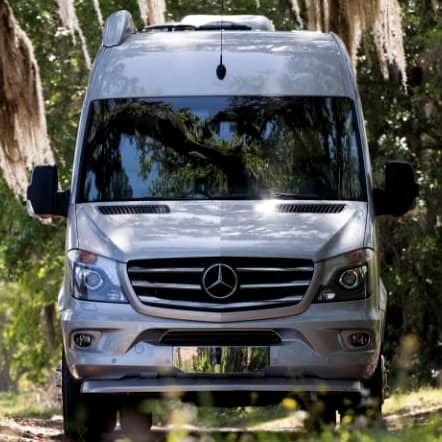 If you’re an avid road traveler looking for a smaller vehicle which can offer the same fun and excitement as a larger motorhome, then a Class B motorhome is the choice for you. 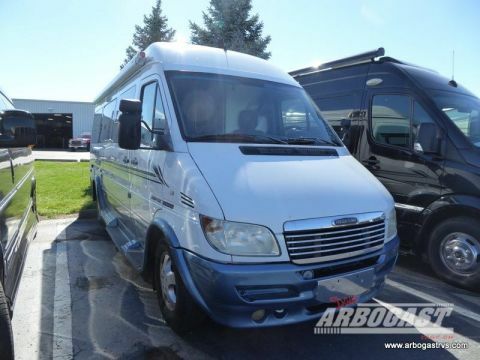 Built on the same basic frame and motor as a passenger van, a Class B motorhome differs in most offer both a living area and sleeping space. 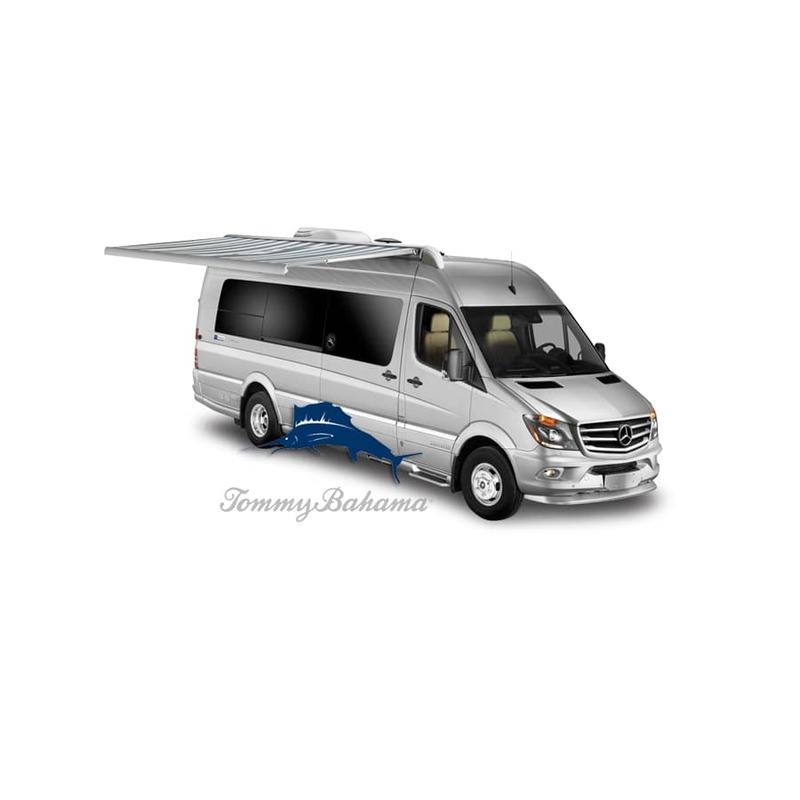 Not only that, but because a Class B motorhome is similar in size to a passenger van, it is just as easy to drive. 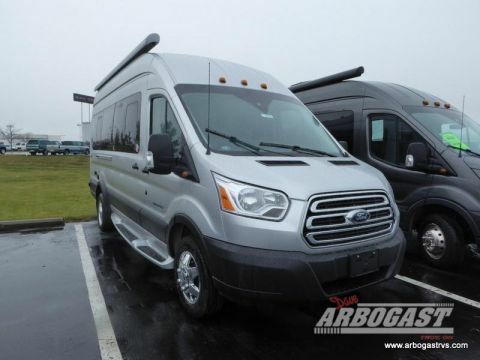 With a RoadTrek, you’ll enjoy riding in comfort and style. Not only that, but with such features as a kitchen, living area, bathroom, entertainment area and even beds in some models; a camper van has all the amenities to be the perfect home away from home. 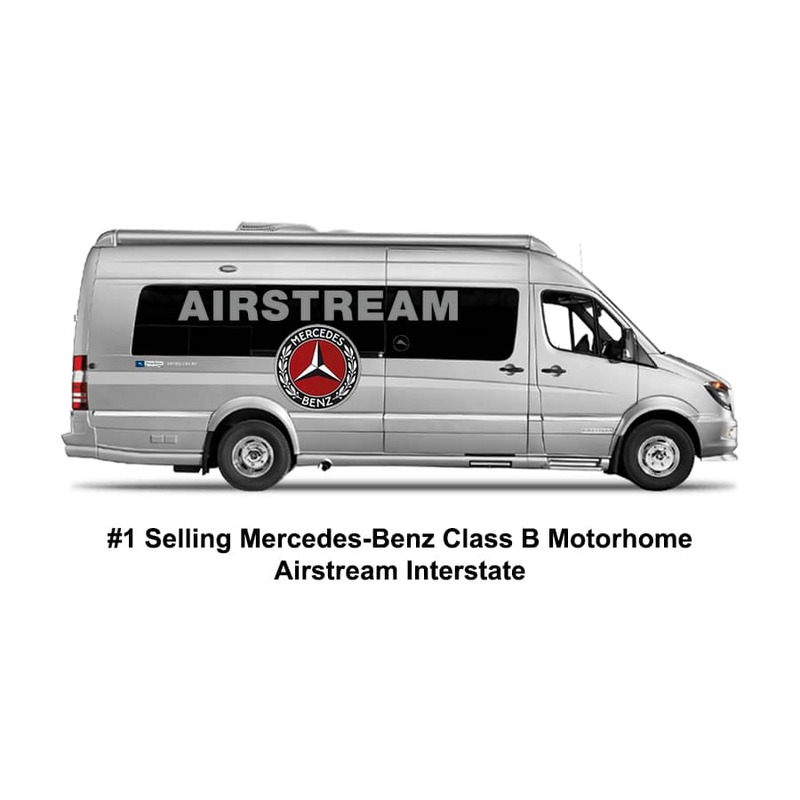 Airstream Interstate has been the best selling Class B motorhome for 6 consecutive years. Our experts are ready to help you find the one that suits you and your family best. 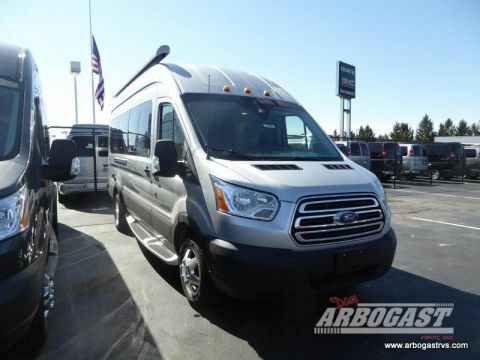 Ride in high style and still have all the necessities and conveniences you want. 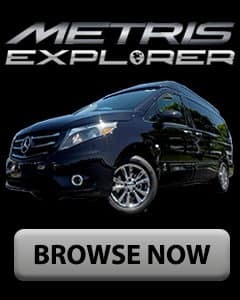 The new Midwest Automotive Designs vans are top of the line. 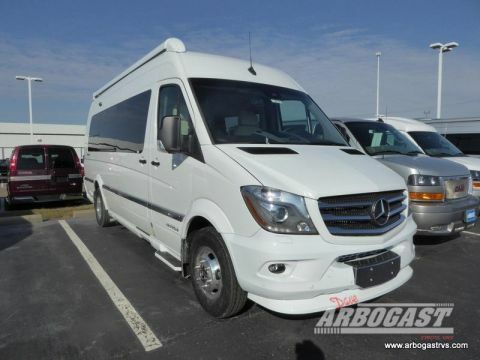 Whether you need a trip with your family or a business trip with the C suite, the Weekender and Daycruiser will let your travel in style and comfort. 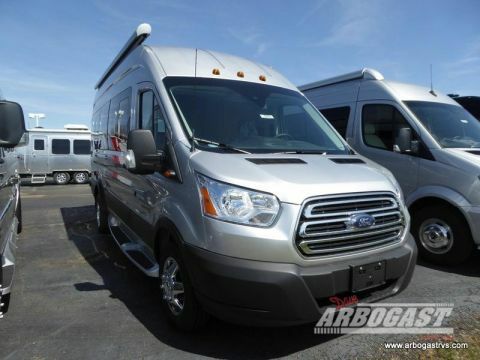 At Dave Arbogast Van Depot, we are proud to offer a wide selection of new and used Class B motorhomes to choose from. With our top priority being customer service and satisfaction, we want to provide you with the best and most convenient purchasing experience possible. 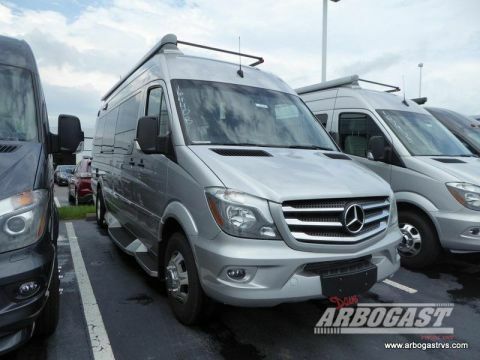 To assist with this, our complete inventory can easily be viewed on our website.